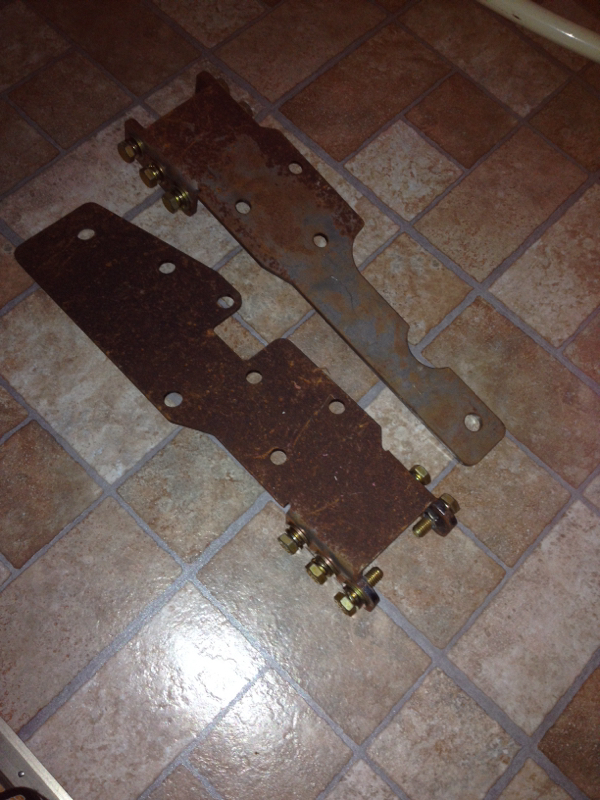 I have a pair of XJ/MJ to CJ/YJ/TJ mounts. 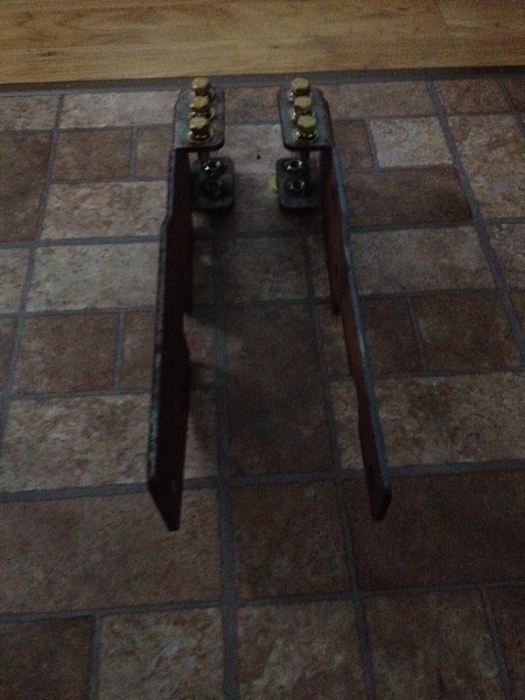 Converts factory unibody to "Framed" up front to allow wrangler bumpers to bolt up. These are made from 3/16th Steel. With 3 weld nuts up top. 2 Weld nuts below. To allow the use of wrangler bumpers & winch plates. Grade 8 Hardware included. Rusty but hasn't been used. Just sat in the garage. Light sand & Paint. Asking $80 shipped. It gives it more options. I wanted to always run a wrangler bumper built to length. So I found these. 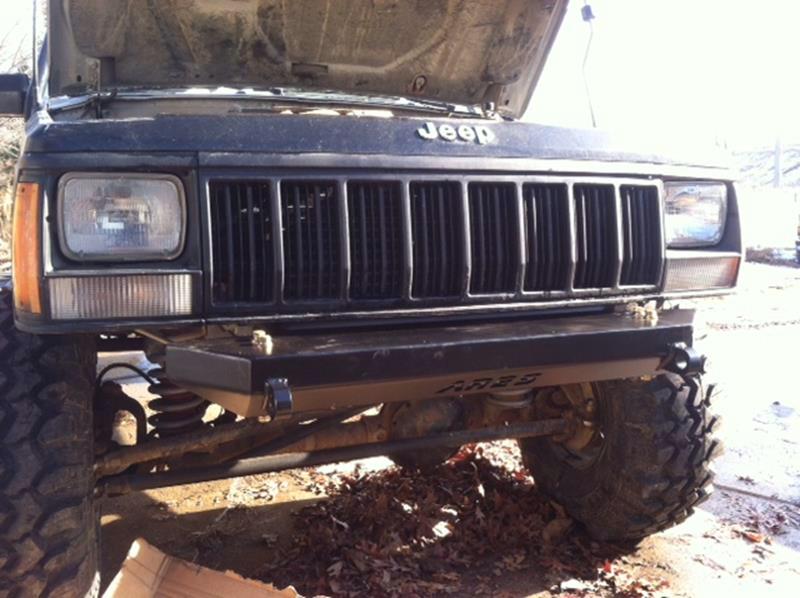 Stubby Bumper with mounts on XJ.